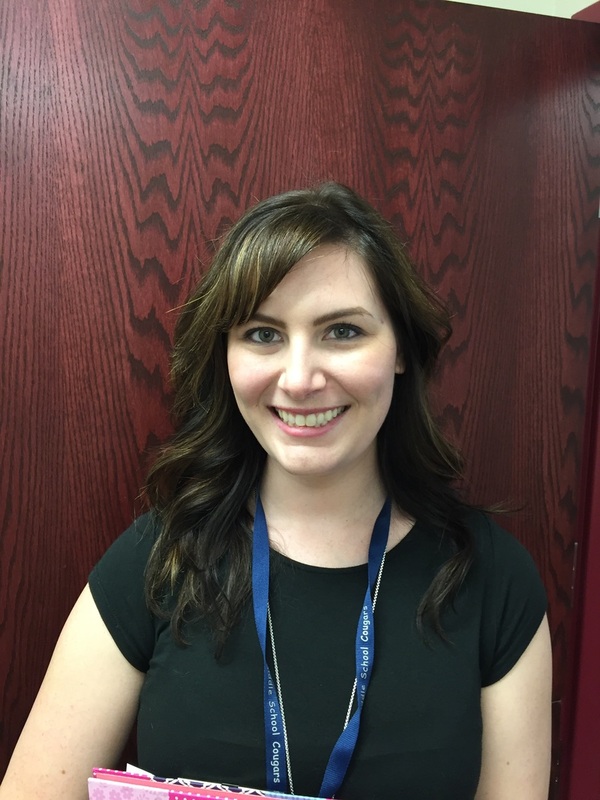 I would like to introduce myself- I am Amanda Weaver and I am the new Speech Language Pathologist that will be working with the students at Post High this year. I am a graduate of California State University, Northridge and grew up in a small town in Southern California. I am new to the Iron County School District and amlooking forward to working at six sites within the district. I have previously worked with students aged pre-school through adult in my home state of California. I recently moved to Utah with my husband, cat, and dog to be closer to family. I will be working with the students at Post High both individually and in a whole-group setting one day per week. We will be focusing on increasing and improving their communication and language skills including functional communication, life skills, conversational skills, social skills/pragmatics, and much more! I am looking forward to getting to know each of the students and helping to bring communication into their lives in a fun and rewarding way!